Feeding a raw food diet comes with a certain level of risk. It is our responsibility as veterinary professionals to be sure our clients are educated and fully understand the risks of raw food diets. There are two main concerns when feeding raw food diets. The first is food safety. 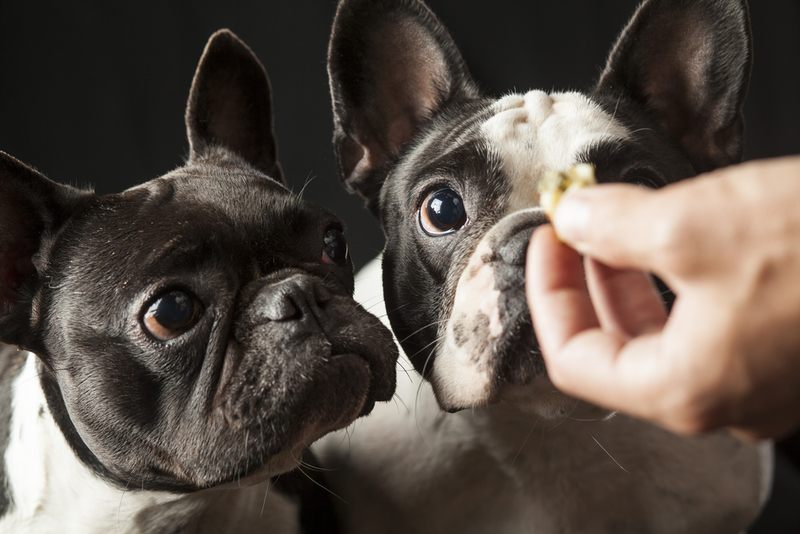 Studies have shown that pets who eat raw food have high levels of potentially disease-causing bacteria in their saliva and feces such as E. coli, Salmonella, Listeria and Campylobacter. These bacteria can be transmitted to the humans in the house via direct contact from your pet licking you or other inanimate objects that you are exposed to, such as toys, blankets, and countertops. Think about your dog licking your face or chewing that favourite toy that you toss for them to retrieve. How about your cat who covers their urine and feces in the litter box and then proceeds to walk across your kitchen counter, or curl up in your favourite chair with you. This exposure can cause serious illness. This concern becomes even more serious if a member of your household or visitors have conditions whereby their immune system is compromised, such as chemotherapy patients. The second concern is regarding ensuring your pet is getting a well balanced, nutritional diet with all the necessary nutrients they require for a healthy lifestyle. Here are some links that you may find helpful when researching the risks of feeding raw foods to pets and making your decision on whether or not to feed a raw diet. It is important to note that none of these organizations has a vested interest in pet food sales. Their number one interest is in human and animal health. Feeding a raw food diet comes with the added risk of being exposed to pathogenic contaminants. Strict disinfection protocols must be put in place to ensure the safety of all those, people and pets, who are exposed to animals that are fed raw food diets. Be sure that your home and all feeding dishes that your pet uses are disinfected daily! Please advise your Veterinary Clinic when you book appointments or procedures, so they are aware that your pet is fed a raw food diet. Clinics have protection protocols in place to ensure the safety of all staff, patients and clients to reduce the risk of exposure from raw food diets. 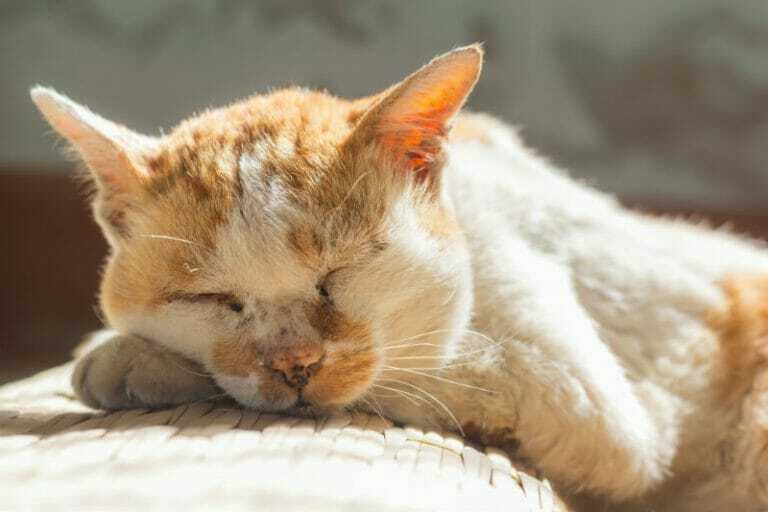 There have been recent studies that have found raw food diets do not provide the essential nutritional content to ensure pets remain healthy and are at risk of being deficient. Taurine deficiency has been linked to raw food diets. The article below from the American Veterinary Medical Association is a great educational source. If, as an owner, you have assessed all the risks and still choose to feed a raw or home cooked diet, you should ensure that it has a nutrition base that is balanced for your pet. We recommend that you send it to a laboratory that is trained to handle and analyze the diet so that you have confidence that your pet is receiving the best nutrition possible with the lowest risk to you and your pet. At the very minimum, you should always cook the food and work with a board certified veterinary nutritionist if doing home cooked diets. Please consult your veterinarian for more information on testing and finding a certified veterinary nutritionist. We hope that you have found this information helpful. If you have any additional questions, please do not hesitate to speak with your Veterinarian about raw food diets or any other concerns you may have concerning the health and well being of your pet. Your pet’s health and safety is our first priority!